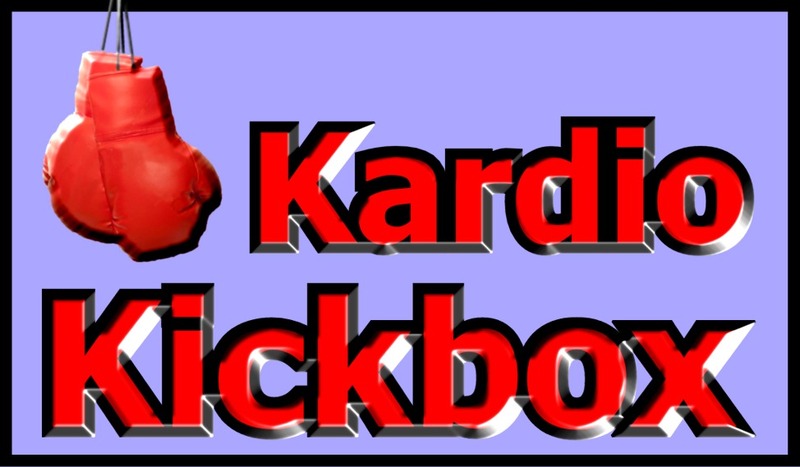 KardioKim.com – Store — Kim Johnson Dance & Kick with Kardio Kim Johnson for Fitness & Fun! No enrollment fee! No long term agreement! Fitness is a life-long responsibility. We ask only for a 90 day minimum commitment. 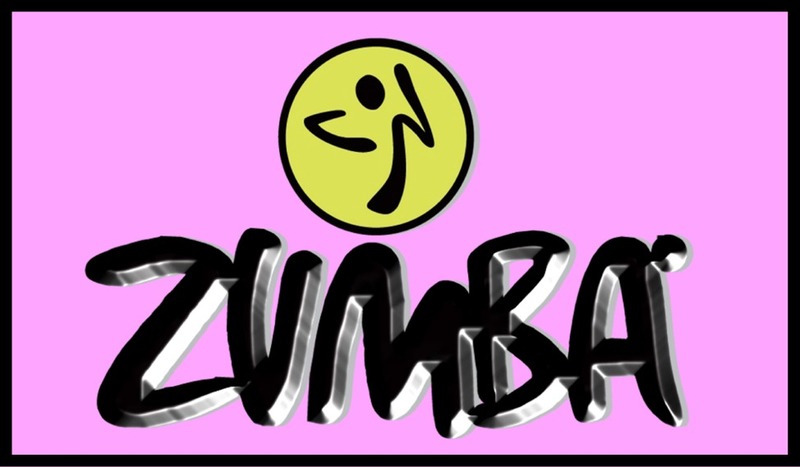 If not enrolled on monthly, individual classes are only $5. Unlimited Only $15 per month! Unlimited Only $20 per month!